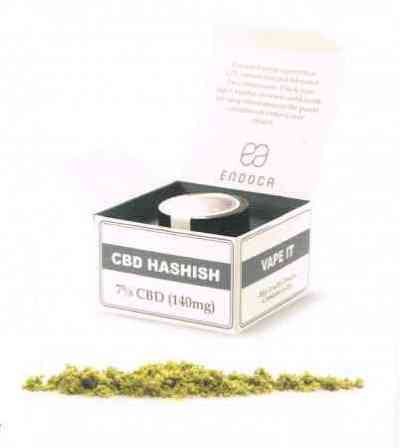 CBD SOLID CHOCOLOCO is a completely natural extraction from flowers of hemp plants subjected to exhaustive quality controls. 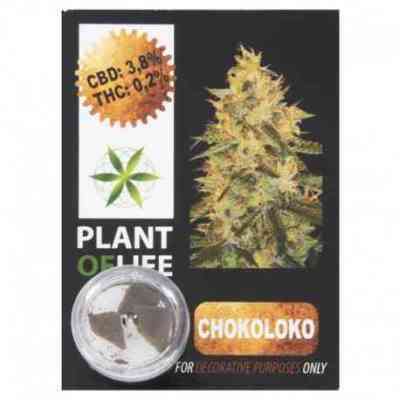 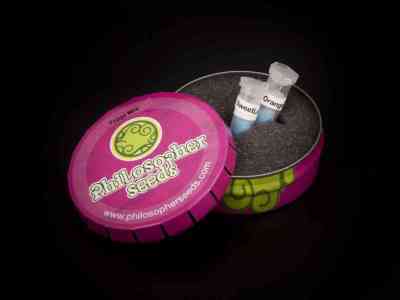 CBD SOLID CHOCOLOCO is a product that has undergone exhaustive laboratory analysis certified by CTAEX. 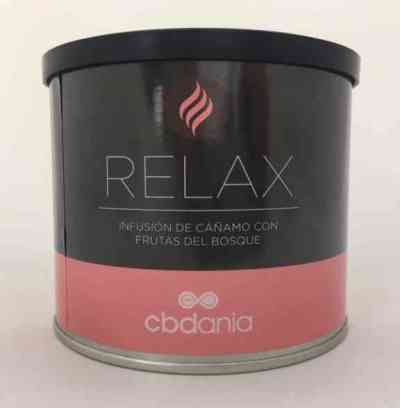 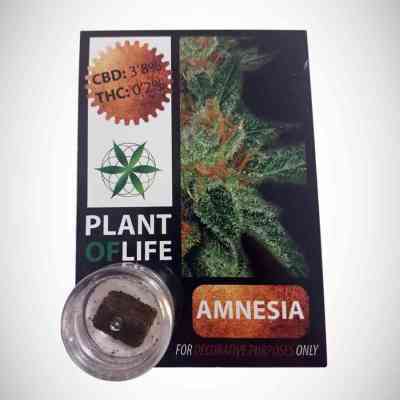 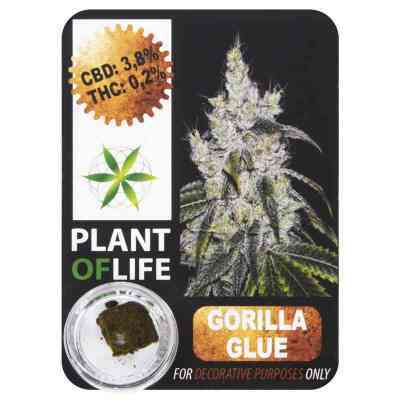 It contains 3.8% CBD and its THC level is minimal, 0.2%, it has no psychoactive effect.